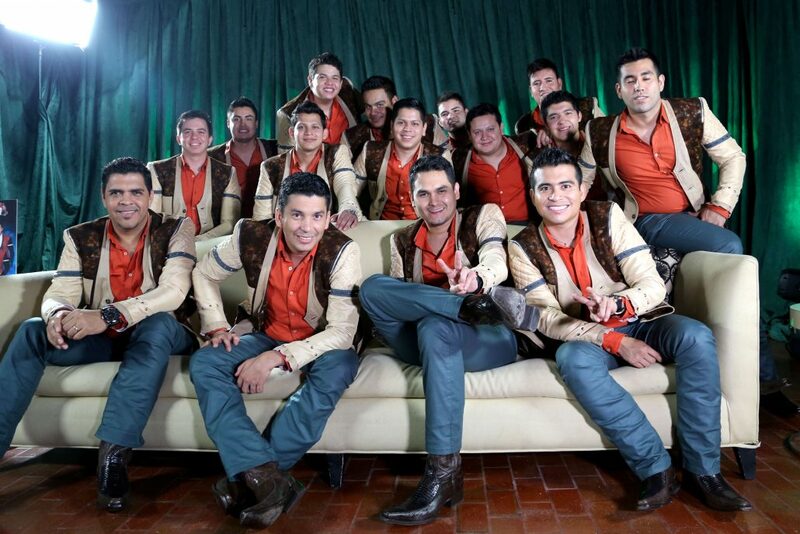 Banda Los Recoditos - M&M Group Entertainment Entertainment - Call for Booking! 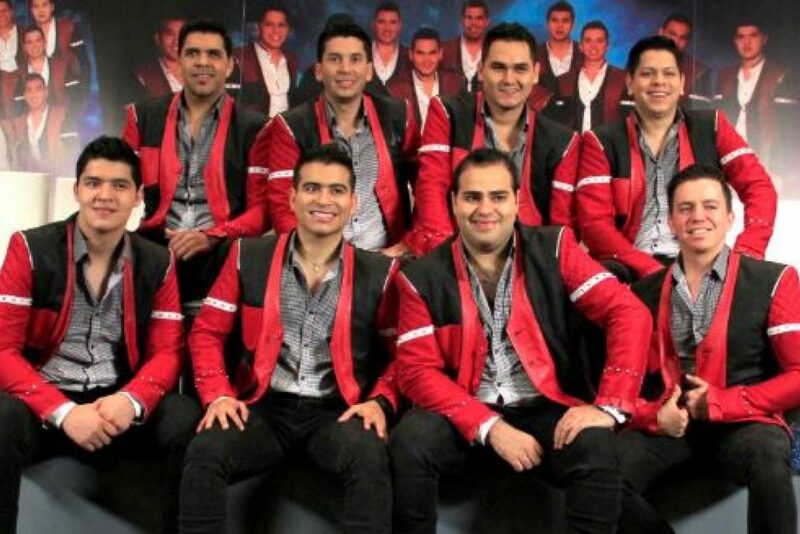 A Mexican banda from Sinaloa, Banda los Recoditos scored their first international smash hit in 2010 with “Ando Bien Pedo.” They did it after two decades of intermittent activity and limited success. 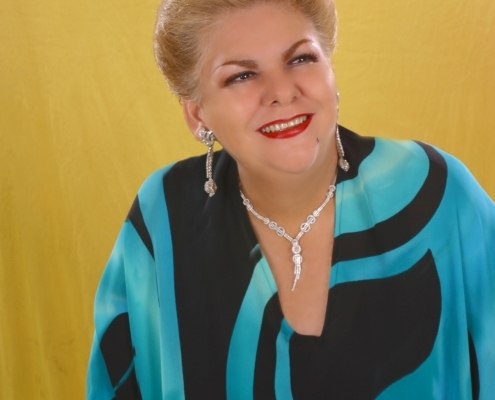 Hailing from Mazatlán, Sinaloa, the group was founded in 1989. 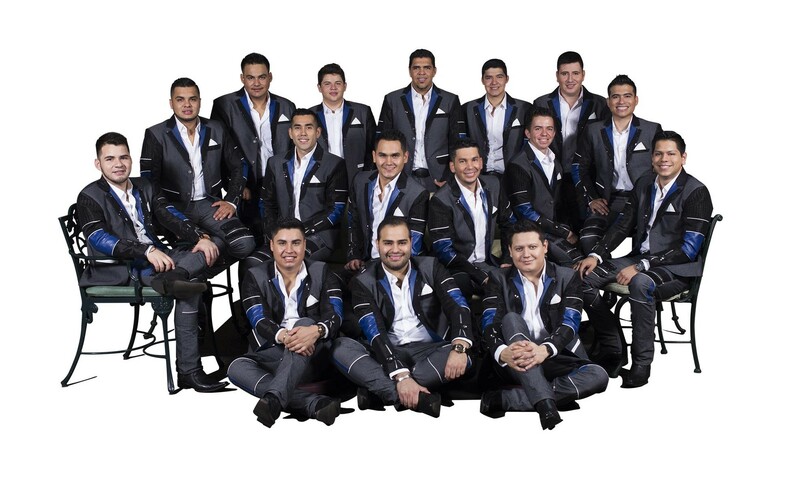 Mostly by friends and family members of La Banda el Recodo de Cruz Lizárraga. 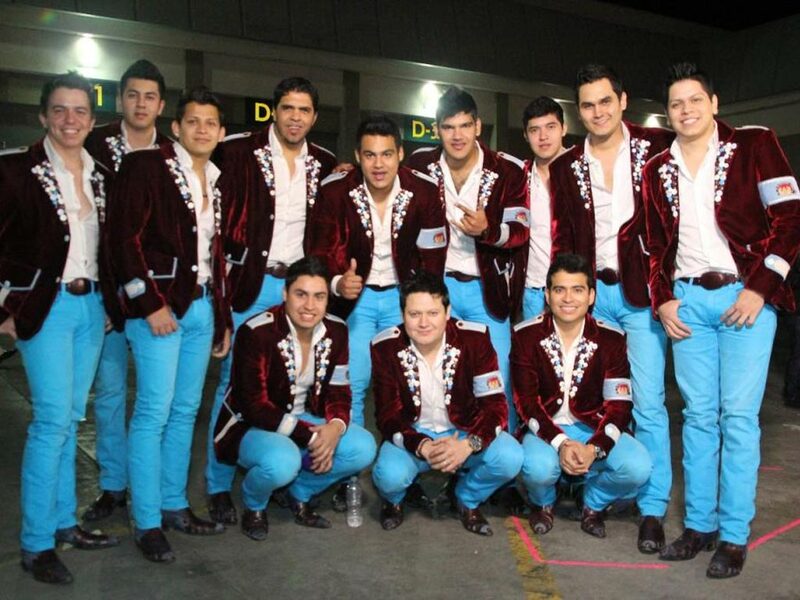 Vocalists Alfonso Lizárraga and Pancho Barraza were two of the more than dozen band members comprising the original incarnation of Banda los Recoditos. 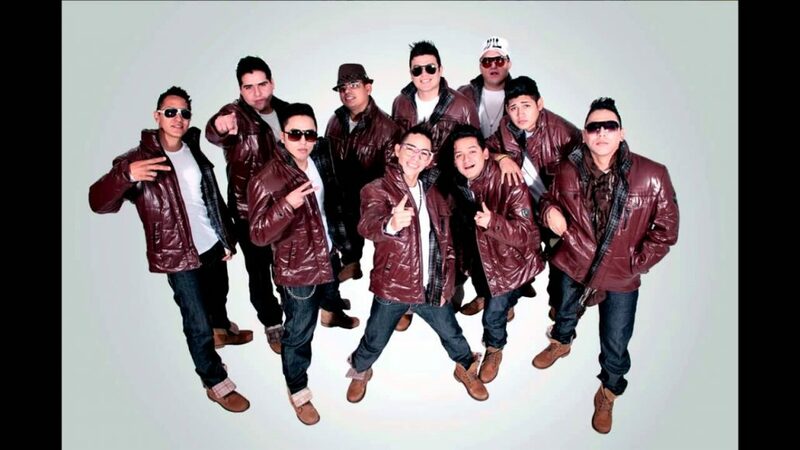 In association with Musart, the group released several albums during the 1990s before Lizárraga left to join La Banda el Recodo and Barraza left for a solo career. 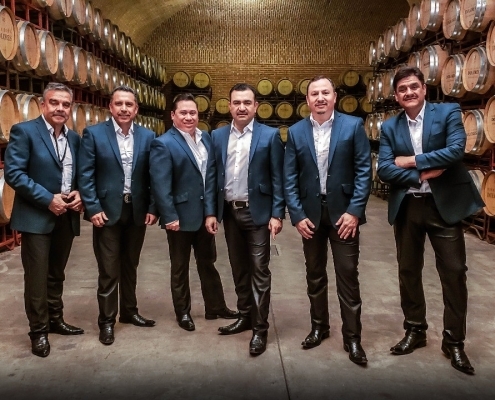 After a period of dormancy, Banda los Recoditos regrouped with vocalists Carlos Perez, Luis Angel Franco, and Carlos Sarabia. They refashioned itself with a looser, hipper style. That in turn appealed to the emerging regional Mexican youth market and was well suited to video television. In 2005 the group was awarded Popular Breakthrough of the Year at the Premios Oye! for Si No Existieras. It was the third album by the new lineup. 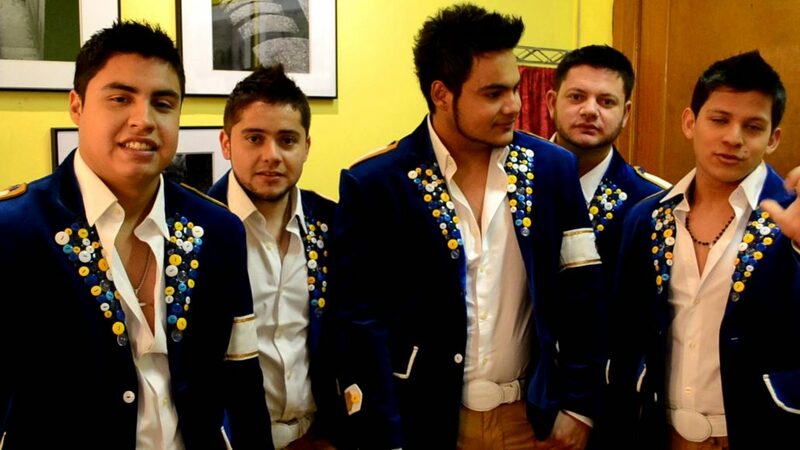 In the wake of this acclaim Banda los Recoditos teamed up with parent group La Banda el Recodo and released Dos Generaciones (2006). Subsequent albums Vengo a Decirte (2007) and Y Seguimos Enamorados (2009) continued to expand their fan base. ¡Ando Bien Pedo! 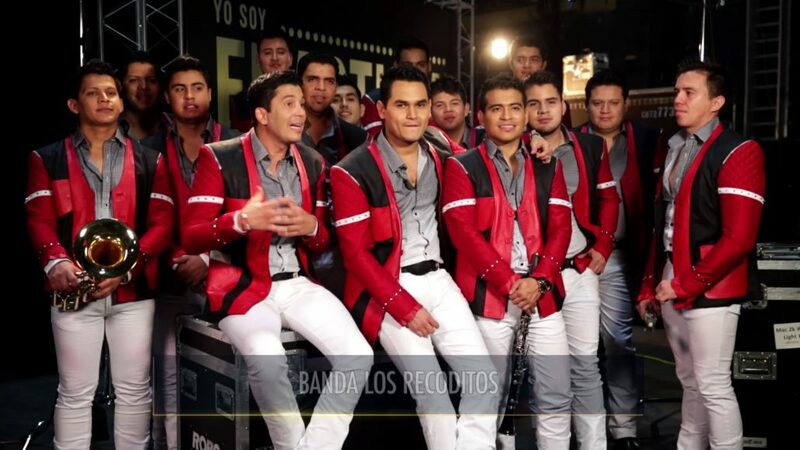 (2010) was the album that ultimately put Banda los Recoditos over the top in the United States. Released on the Univision Music Group label Disa Records, ¡Ando Bien Pedo! topped the Billboard Latin Albums chart. Its title track topped the Top Latin Songs chart. 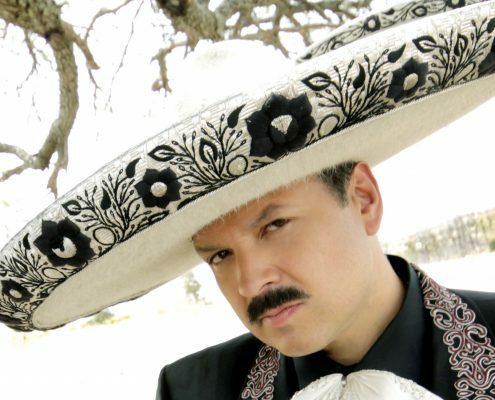 One of the most popular regional Mexican songs of the year, “Ando Bien Pedo” was unique in that it crossed over to the Latin pop market.